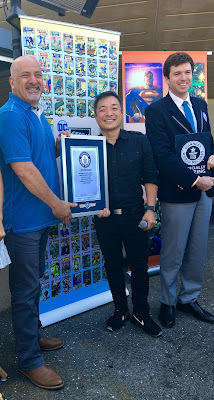 DC Presented with Official Title Certificate Today at San Diego Comic-Con 2018, 80 Years After the First Issue was Released GUINNESS WORLD RECORDS, the global authority on record-breaking achievements, today honored DC’s ACTION COMICS with the GUINNESS WORLD RECORDS title for the Longest-running superhero comic book series. DC Publishers Dan DiDio and Jim Lee, who also serves as Chief Creative Content Officer, were presented with the certificate by a GUINNESS WORLD RECORDS adjudicator at a morning ceremony prior to the opening of San Diego Comic-Con 2018. Widely acknowledged as the book that launched the entire superhero genre and the title that introduced Superman to the world, ACTION COMICS first issue was published in 1938. 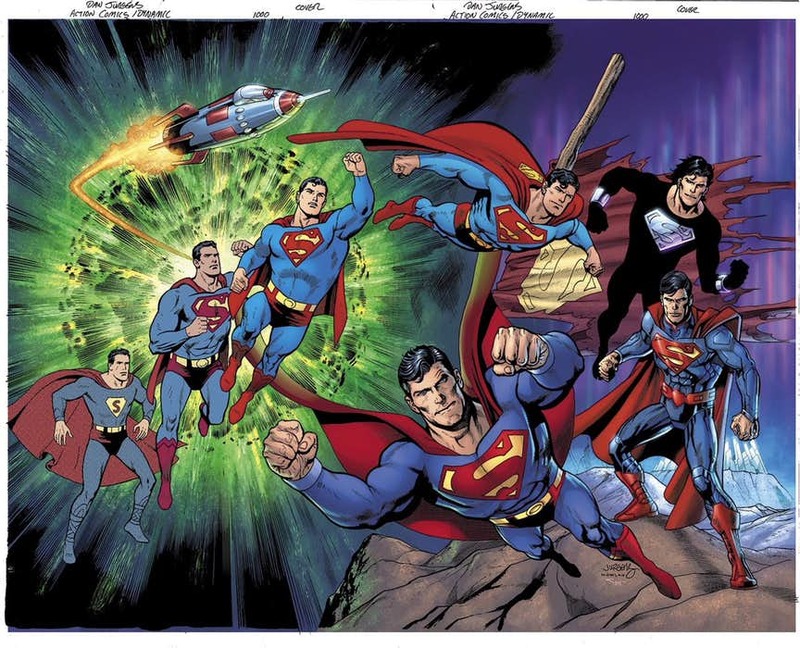 On April 18, 2018, exactly 80 years later, DC published a landmark 80-page issue #1000, featuring an all-star lineup of talent including Dan Jurgens, Jim Lee, Marv Wolfman, Louise Simonson and Tom King. 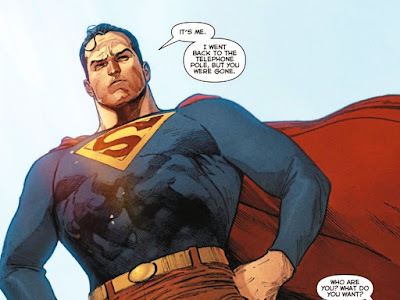 ACTION COMCS #1000 also featured the debut of new DC writer and fan-favorite Brian Michael Bendis, in a story with art by Lee. 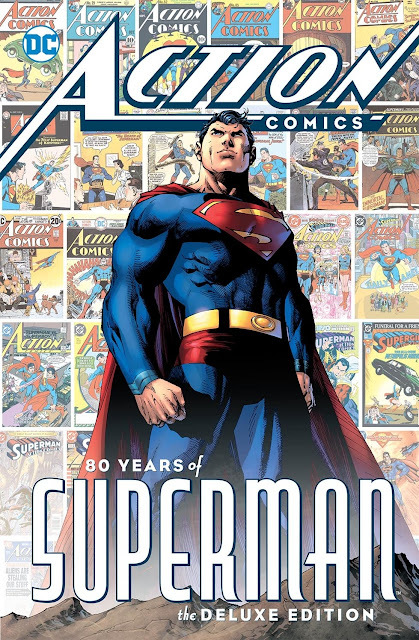 As part of the celebration of ACTION COMICS #1000, April also saw the release of a special hardcover book, ACTION COMICS: 80 YEARS OF SUPERMAN. Curated by former DC President Paul Levitz, the 384-page commemorative book revisits stories from eight decades of ACTION COMICS, featuring the debuts of not just the Man of Tomorrow and other iconic stories, but the first appearances of Supergirl, Brainiac and the Fortress of Solitude, plus a foreword by Laura Siegel Larson, daughter of Superman co-creator Jerry Siegel. 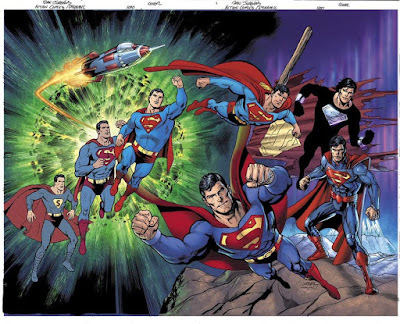 The book also includes a series of essays and tributes by Levitz and other literary personalities, in addition to a never-before-published story written by Jerry Siegel with art from the Joe Shuster Studio. 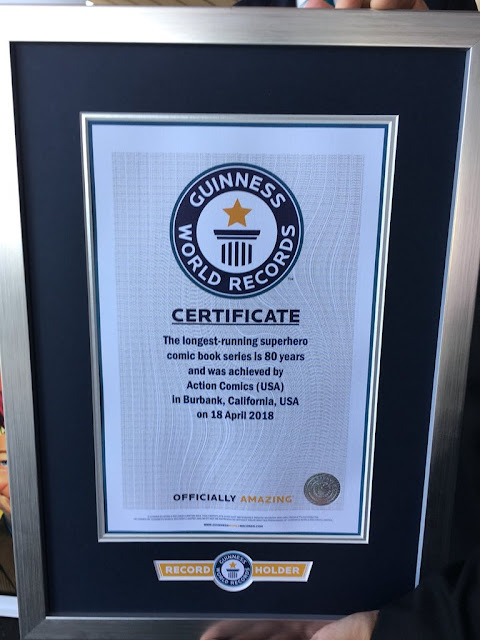 “ACTION COMICS and Superman laid the foundation of the superhero genre and are cornerstones of American pop culture history,” said Michael Furnari, GUINNESS WORLD RECORDS official adjudicator.